We have multiple meeting spaces which can accommodate specific needs. Contact a Guest Service Associate who can answer any questions you may have. 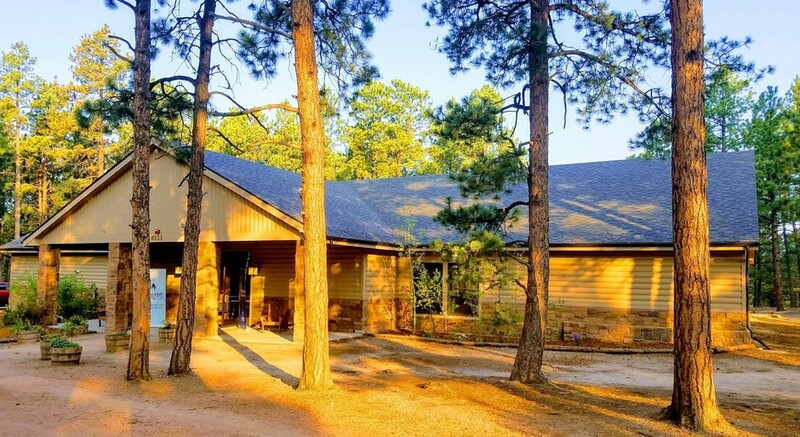 Originally the summer home of Mrs. Alice Bemis Taylor, Ponderosa Lodge was built in 1928 by J.J.B. Benedict, a pioneer in the Rustic Style of architecture. The historic log lodge features soaring cathedral ceilings, striking wood-burning fireplaces, and original wrought-iron fixtures. Balconies overlook both sides of the main hall and are available for extra seating. The front Meadow Room serves as break-out space for small gatherings. One of the two bathrooms is handicap accessible. Ponderosa can accommodate about 75 people. Our newest building, Inglis Hall is a multi-purpose facility that combines the rustic charm of historic La Foret with the increasing demand for modern amenities required for most conferences and events. The large, main room offers a wood-burning fireplace, a raised stage, professional lighting system, state of the art sound system, and two restrooms with multiple facilities; there is a catering kitchen for group and professional use off the main hall. A large porch runs almost the length of the back of the building and provides magnificent views of the surrounding forest. Inglis Hall has a capacity of 200 people. Another of the property’s original buildings, our historic Carriage House has been remodeled into a carpeted meeting space with fireplace, snack area with small refrigerator, and two bathrooms, one of which is handicap accessible. Carriage House can accommodate about 30-35 people. 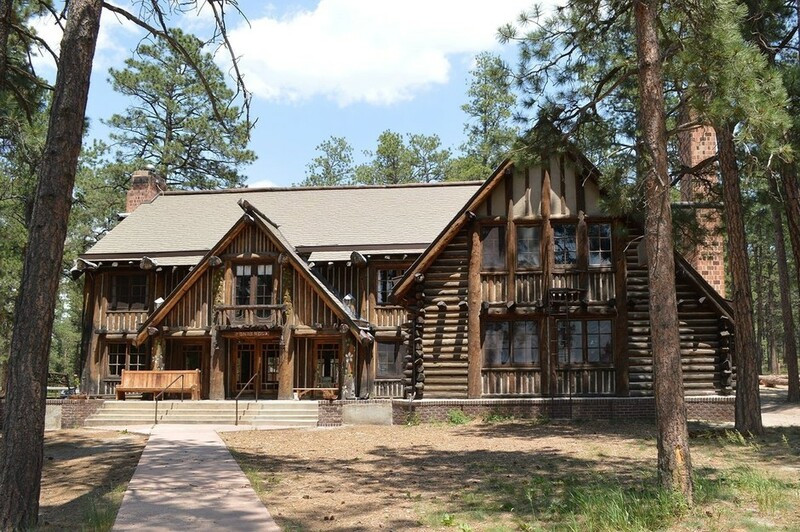 Built in 1931 by renowned architect John Gaw Meem, Blue Spruce is another of La Foret’s historic buildings. Nestled in a secluded corner of La Foret, Blue Spruce’s main room offers a outstanding indoor-outdoor wood-burning fireplace and a wall of windows overlooking the Labyrinth. There are two smaller breakout rooms and two bathrooms. Blue Spruce can accommodate up to 40-50 people. Built in 1929, the chapel is a Santa Fe mission style piece of architecture erected by Alice Bemis-Taylor in memorial of her husband. The chapel lies near the far end of the meadow, near a gorge that opens up to show off a brilliant view of Pike's Peak. The chapel is decorated with brightly painted wood carvings showing off its Santa Fe charm. It includes a sound system and has an occupancy of 90 people.